The Prolight Concepts Group have further enhanced their extensive Global Truss portfolio with the addition of the F34 PL range now in stunning Stage Black. The new range includes various straights, corners, cross and t-pieces along with base plates, box corners and spacers making the F34 PL range more flexible for an even greater range of applications. 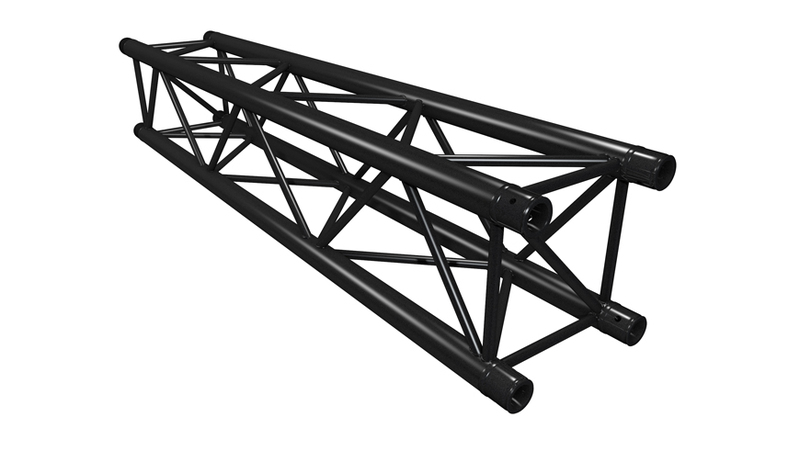 “This is a useful addition to our naturally coloured range of F34 PL truss, the powder coated F34 PL “Stage Black” series is especially recommended for theatre truss grids, live stage sets, night clubs and church installations; it is equally as versatile as the natural coloured truss with the same load rating and functionality”, said Bernie Marsh, General Manager. 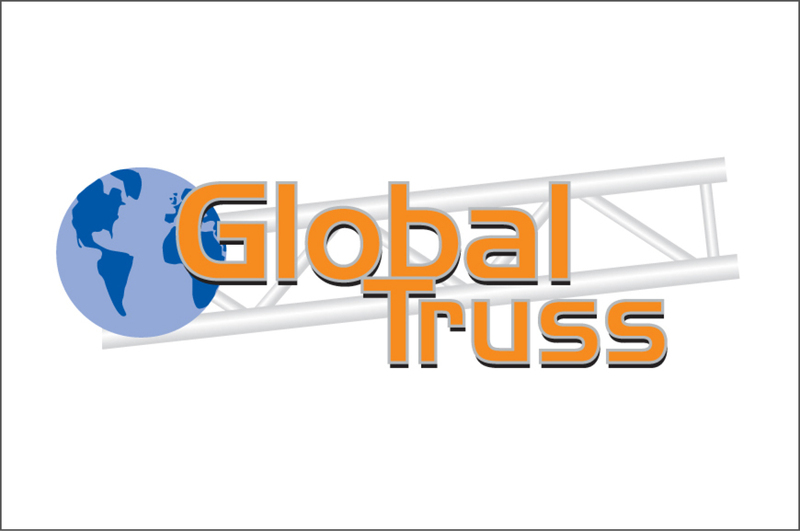 For more information on our range of Global Truss F34 PL Stage Black click here.